The 2007 vintage marks the launch of the ‘Ca’ Florian’ Amarone Riserva. 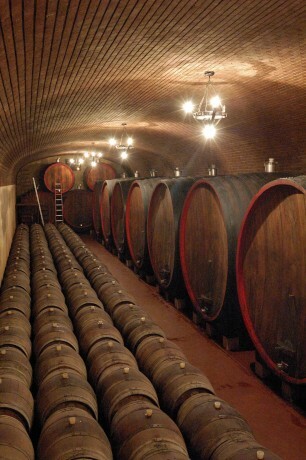 It is made with carefully selected grapes from one of the oldest vineyards that the Tommasi family owns. The ‘Ca’ Florian’ Amarone ‘Riserva’ gains the title ‘Riserva’ as it spends an additional year (four years in total) ageing in barrels.